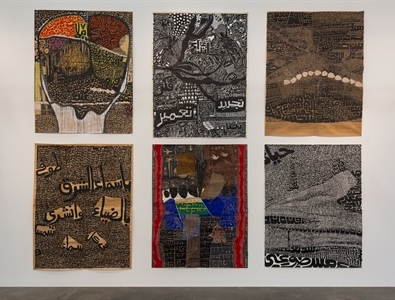 Lawrie Shabibi is a contemporary art gallery housed in Dubai's Alserkal Avenue. 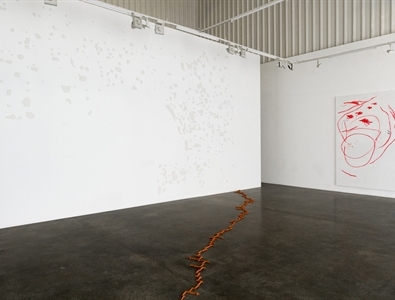 The gallery supports the long-term development of the careers of young international contemporary artists with a focus on those from the Middle East and North Africa. The gallery also organizes art historical exhibitions working with an older generation of artists from the region. 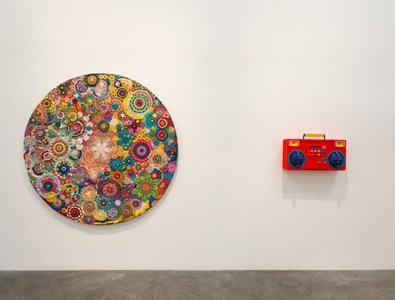 Liaising with curators, institutions, museums and collectors the gallery has successfully introduced international artists to the region whilst at the same time presented Middle Eastern artists to the international contemporary arts community. By holding a regular programme of exhibitions, screenings and talks, publishing catalogues and participating in international art fairs, Lawrie Shabibi has since 2011, been a forerunner in the development of the contemporary art scene in Dubai.